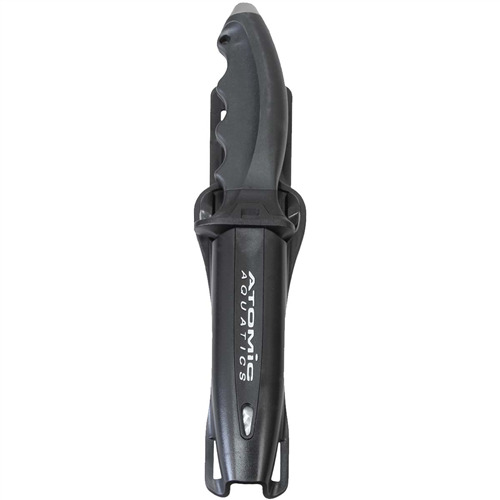 The Cressi Single Blade Line Cutter with Nylon Sheath is sharper than a standard dive knife and uses a marine grade stainless steel blade that can easily cut thru braided line, monofilament or any other line entanglement. The blade is easily removed for cleaning and replacement. 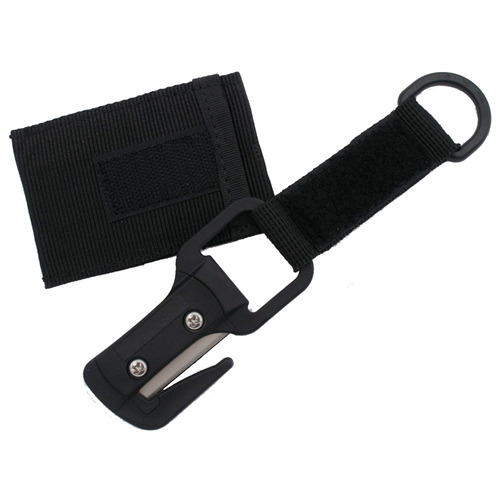 The single blade Cressi Line Cutter fits into a 8.9 cm x 6 cm (3-1/2 inch x 2-3/8 inch) nylon pouch and secured by velcro. It is easy to mount onto any 50 mm (2 inch) webbing or the waistband of the harness for easy to reach. Material: Sturdy Plastic with Marine Grade Stainless Steel Blade. 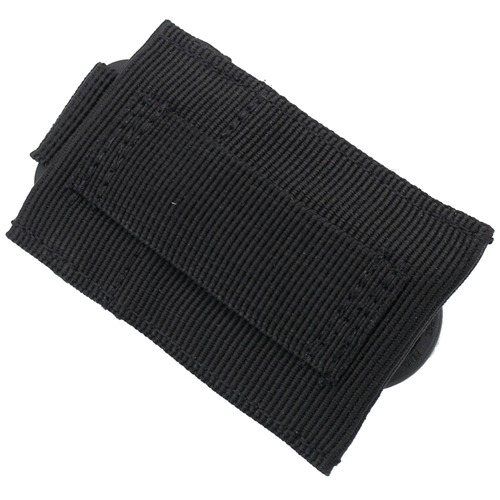 With Nylon sheath which can be mounted on webbing up to 2 inches wide. Single Blade: Marine Grade Stainless Steel Blade and Changeable. Tips for Storage: After diving, you must rinse the line cutter in fresh water, dry it, and not replace it until the nylon pouch is dry as well.